The year 2018 marks the 50th anniversary of the Rolex Middle Sea Race, one of the world’s most popular and revered 600-nautical mile races. Founded in 1968, the Rolex Middle Sea Race, starting and finishing in Malta, joins the Rolex Fastnet Race and the Rolex Sydney Hobart Yacht Race, among others, as part of Rolex’s long association with offshore sailing. 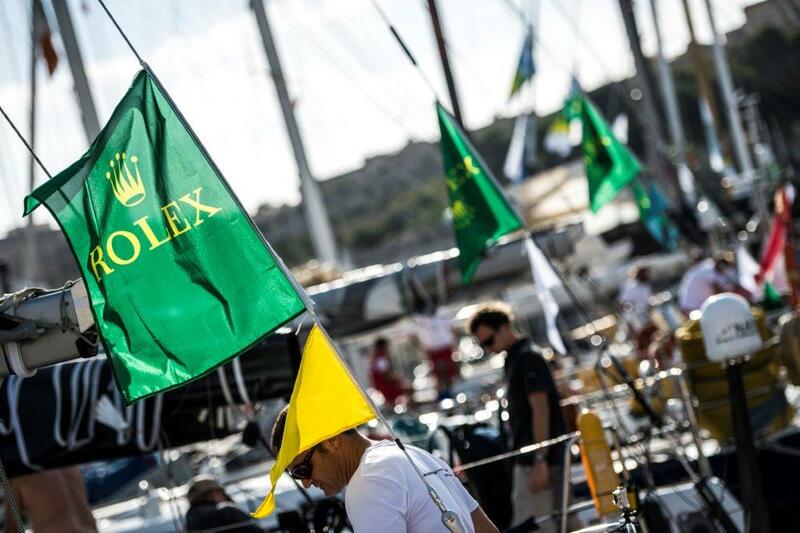 The Rolex Middle Sea Race resulted from the sporting aspirations of a group of passionate sailors. Jimmy White, an Englishman residing in Malta, and two local sailors, Paul and John Ripard, were members of the Royal Malta Yacht Club. Together with their mutual friend Alan Green (later the Race Director of the Royal Ocean Racing Club), they mapped out a challenging, circular course around Sicily and a number of outlying islands. Even as the event has grown, most notably over the past fifteen years since Rolex’s involvement began in 2002, the intrepid spirit displayed by the founders remains a core feature of the event. 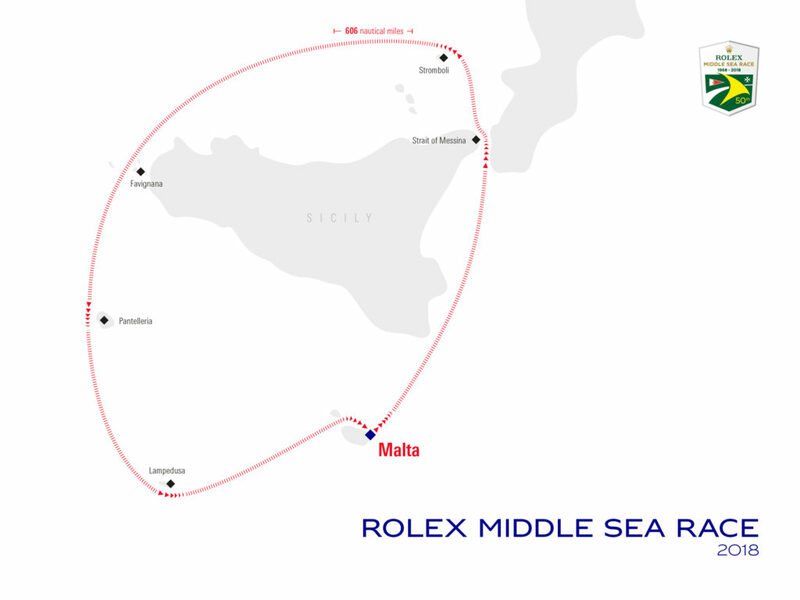 Starting from Malta, an island located at the ‘crossroads of the Mediterranean’, the Rolex Middle Sea Race is a 606-nm circumnavigation of Sicily. ‘The most beautiful race course in the world,’ is how American Ted Turner once described it, an opinion endorsed by fellow-American George David, four-time line honours winner and current race record holder. 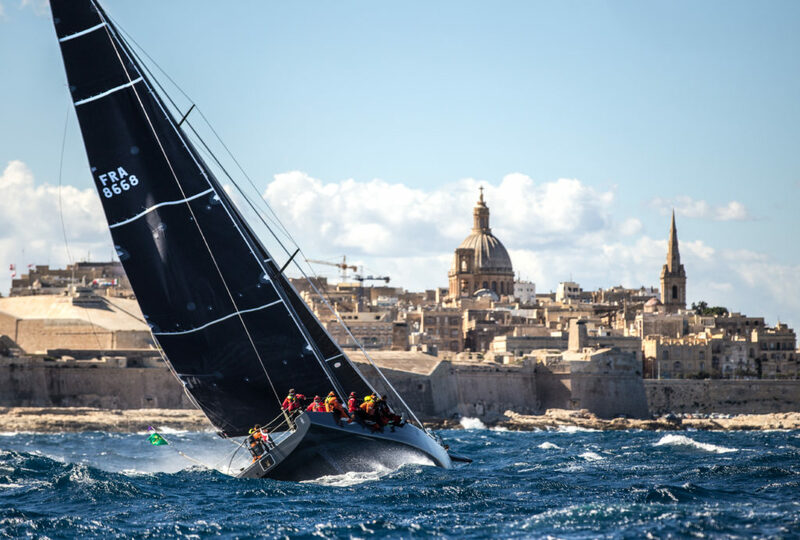 From the spectacular start in Valletta’s Grand Harbour, played out to cannons firing and encircled by the city’s imposing, historic bastions, the course features some of the most rugged and mesmerising landscapes of the Mediterranean. After the start, yachts head north to Sicily and the first active volcano of the race, Mount Etna. The tricky Strait of Messina follows, before the fleet rounds the race’s symbolic landmark, Stromboli, the second volcano. Passing along the northern coast of Sicily, the fleet turns south at the northwestern-most tip, negotiating the Egadi Islands, as they head to the islands of Pantelleria and Lampedusa, before the return leg to Malta. Frequent corners create identifiable course segments and expose the fleet to changing weather patterns and sea conditions. With most crews expected to spend at least five nights at sea, the Rolex Middle Sea Race is an exacting test of resources requiring excellent preparation, shrewd anticipation and mental fortitude. An ability to make precise decisions in a pressured environment is also critical. 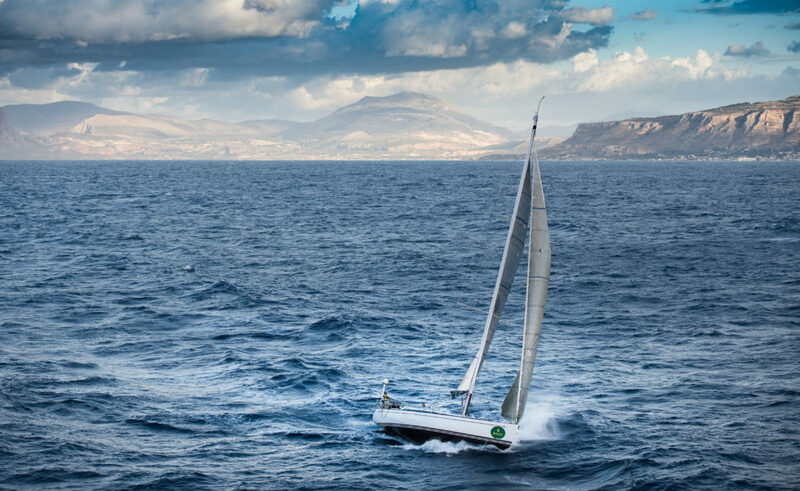 Most editions of the race involve a mix of conditions, from frustrating calms to exhilaratingly big seas and strong winds. 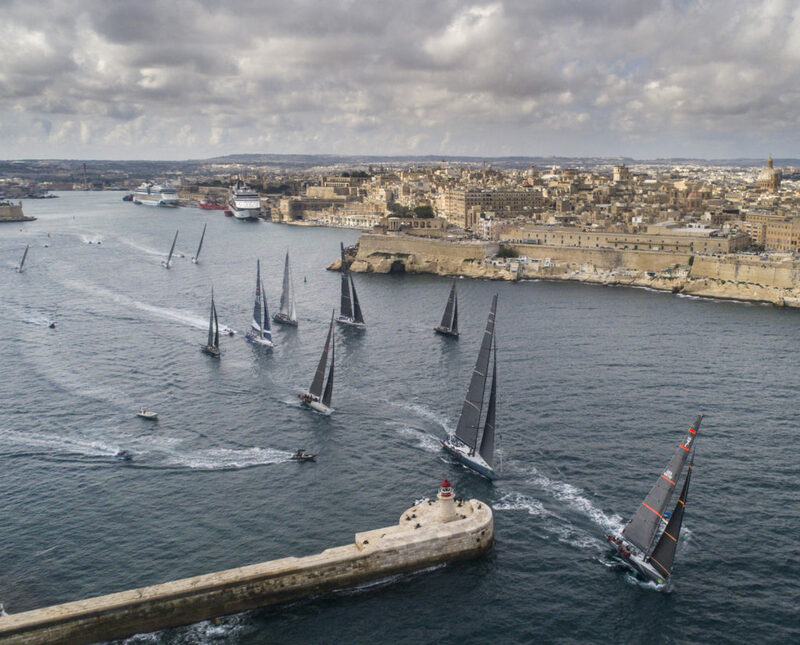 Regularly attracting a fleet in excess of 100 yachts, the Rolex Middle Sea Race is truly international in both allure and reach. A fleet of 104 yachts from 30 different countries encompassing five continents contested the 2017 edition. Further proof of its global appeal lies in the identity of recent race winners. Over the past decade, they have come from France, the United Kingdom, the United States, Malta, South Africa, Italy and Russia. 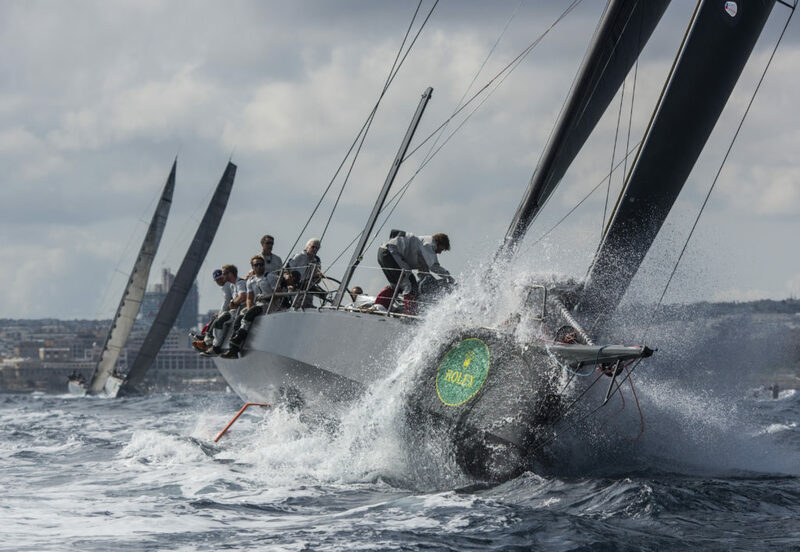 The Rolex Middle Sea Race is one of offshore sailing’s most fascinating and enticing challenges, becoming an increasingly permanent fixture in the annual calendar of many crews. Those who conquer it are compelled to return, drawn by its wild beauty, diversity and warm hospitality. The overall race winner receives one of sailing’s most revered and respected prizes, a Rolex timepiece – an enticing incentive that marks excellence and achievement on and off the water.